The first day of fall was this week which is beyond exciting. As you’re probably fully aware from my Instagram, I’ve been celebrating the autumn season for several weeks now. So I figured I’d share some of the items I’m currently lusting after given the change in season. And check out my list of Fall Fashion Essentials from last year if you’re still shopping for some seasonal necessaties! When two of my all time favorite brands come together for a snowboard design collaboration, it’s truly an epic occasion in my book. 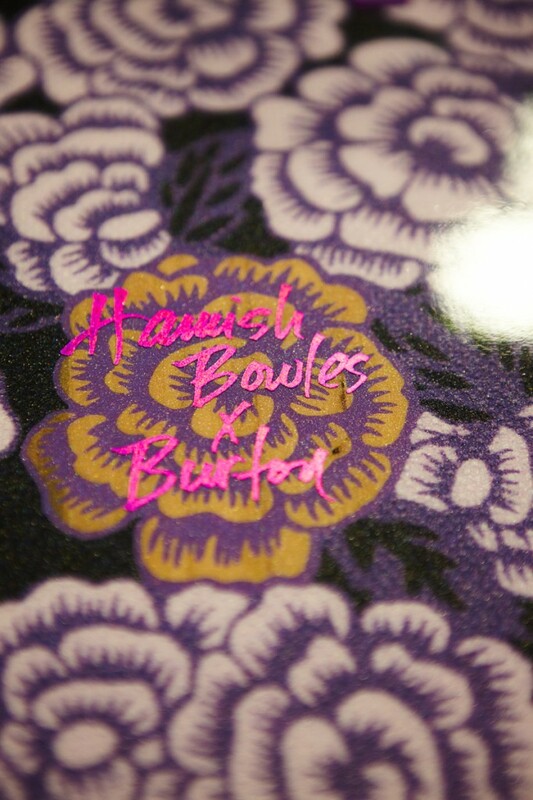 Above is Jake Burton holding a custom created board for Vogue’s Hamish Bowles. 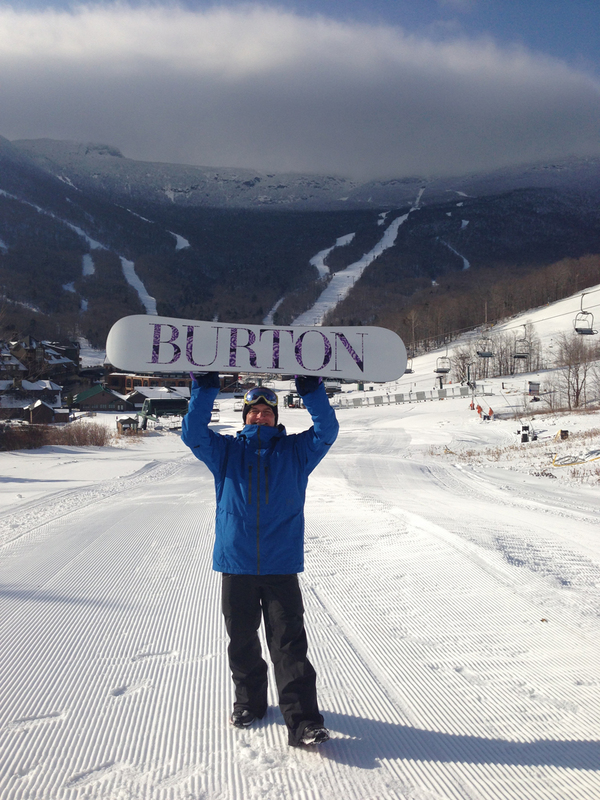 How gorgeous is the background of Stowe Mountain Resort in Vermont which the eye-popping Burton text in the classic Vogue font?! An incredible collaboration, product, scenery, entrepreneur… it goes on really. 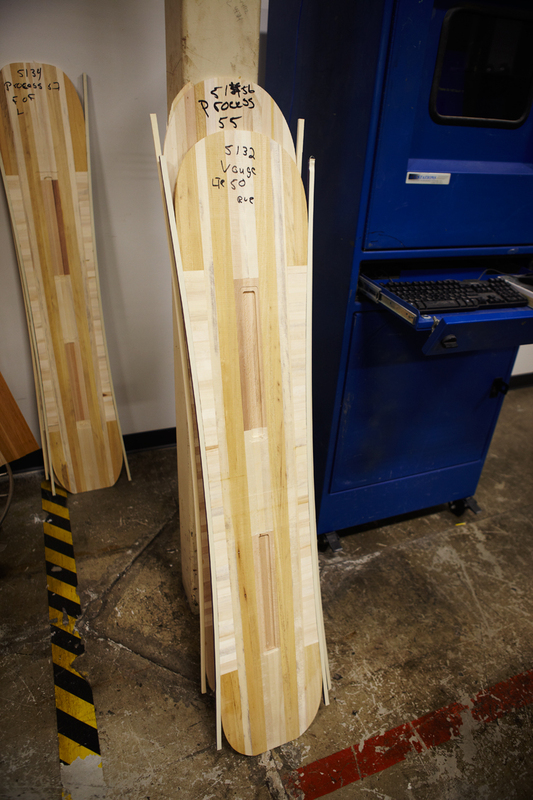 Here is a cool behind the scenes look at what the Burton snowboards look like before production. The humble wood plank seen here eventually transforms into a Burton snowboard – one of the most innovative pieces of snow sport equipment. 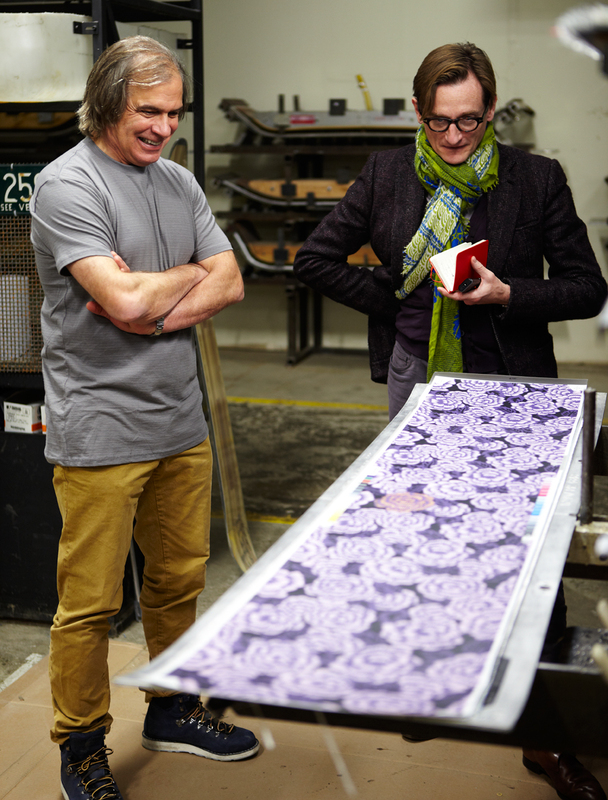 I love this shot of casual Jake Burton standing alongside Vogue writer, Hamish Bowles, as they admire this bold floral pattern from a Tom Ford suit. So fantastic that this luxury print will become the front panel of the board. 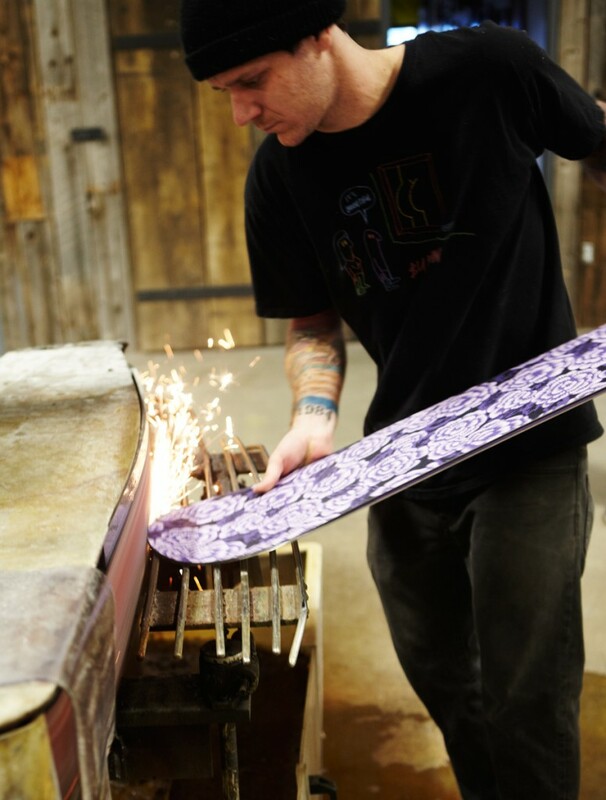 Here Burton’s manufacturing master, Thunder, shaves down the edges of the custom board. It’s so inspiring just seeing the process of a board’s creation. The human talent and craftsmanship that goes into it definitely surprised me as I expected most of this production to be an automated machine process by now. 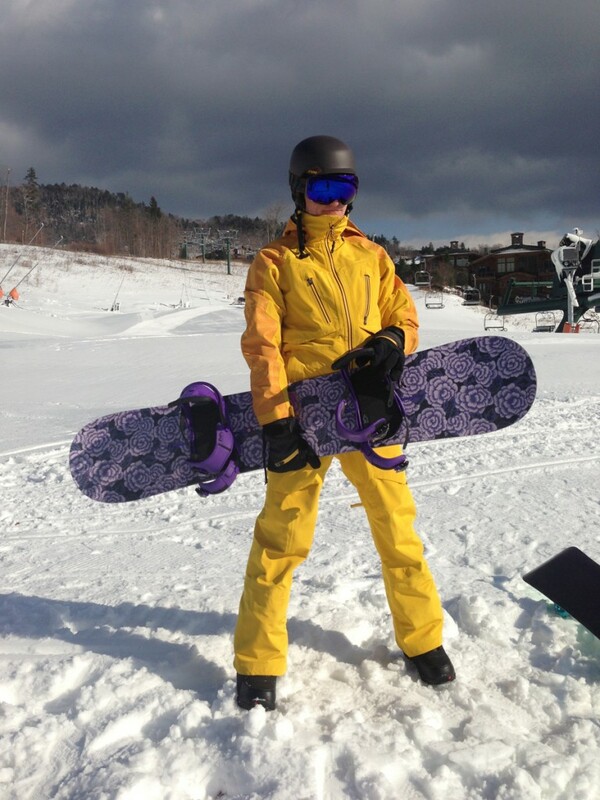 Hamish sporting bright yellow snow gear designed by Pharrell Williams in his collaboration with Burton. Love that they paired the board with purple bindings. Riding a board down a trail, I’m so unaware of the incredible amount of work and creativity goes into designing and producing the equipment. Burton is notorious for their innovation, customer care, and overall evolution of the snowboarding style and culture. Partnering up with an equally legendary name like Vogue is only fitting. And you can enter to win one of these boards. Check out Vogue’s article on the contest and collaboration HERE. The first layer pants are what I’m loving in this pick. Burton under-layers are quality products from what I hear. I’ve never owned a pair but I’ve heard from a trusted source at my local ski shop that they’re very legit for the super cold temps, especially out west, etc. Loving the tribal print on this pair. Would love to test out some of these pieces in person for a review but girl’s on a budget. Still rocking my trusty ole North Face snow pants from high school! But I can certainly appreciate the collaboration of quality products x quality design innovation! A couple weeks ago, I mentioned that I’d like to start writing more about things that truly motivate and inspire me. I mentioned in this blog post that while personal style is something I aspire to daily, it’s not all that there is in my life. And truthfully, I’m starting to feel a tad foolish about writing on fashion posts all the time. So I’m trying to find a better balance between style and all the other passions in my life. Here’s my latest attempt…. I visited the Swiss Alps a week or so ago for a snowboarding trip. Yes, I crossed a top priority item of my life’s bucket list! The back story is that my younger sister is currently studying abroad and we knew it would be a short flight for her to meet up with a little group of us in Switzerland and try something crazy. Her and I were fairly regular skiers when we were kids, and now we try to find time throughout every winter season to hit the slopes. I snowboard snow and I’m sure I’ll eventually bring her over to the “dark side” as well. I’d love to share some sick photos of the mountains, trails, ski resort, and the town in general if you all are interested! But today I’d like to discuss snowboarding apparel for women as it was literally freezing over there (and snowing). Staying warm/safe is the most important ingredient in a good ski day. If you’re cold or loosing circulation in fingers, toes, etc. due to shockingly low temps, it’s obviously just not as fun. Especially for beginners, I’d urge you to invest in some legit gear. You’re not really giving yourself a fair chance at enjoying the sport if you’re shivering and uncomfortable all day. Trust me, that’s not what snowboarding is about. You can be warm, wear lightweight gear, and hit the course as hard as a pro if you’re just comfortable! Helmet: New, just got this new Giro helmet for the trip so I could stop borrowing from my brother. It’s a simple white matte, size small. I’d suggest finding a snug fit. It leaves less room for head bopping should you take a tumble. And I do, a lot, so I speak from personal experience. If you’re worried about fitting a hat beneath it, consider wearing a Clava – lightweight, quick drying, and warm head/neck cover made specifically for this purpose. Goggles: From last season, I love my goggles. My sister also has a sick pair of ANON goggles that I love. 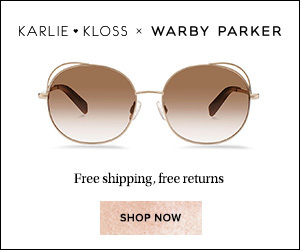 You’d be surprised how many lens shades, strap colors, and fits there are available for women. Jacket: Got this feminine snowboarding jacket at the Oakley outlet last season. 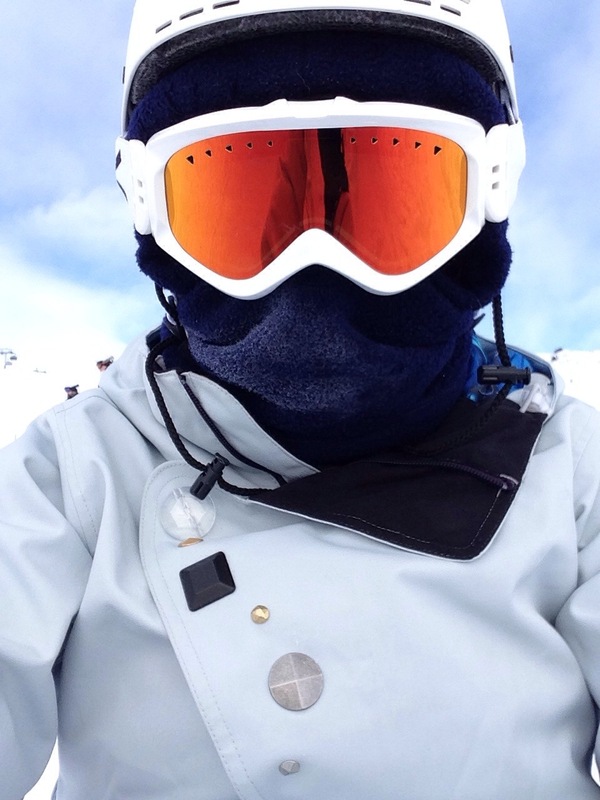 Designed by pro female snowboarder, Gretchen Bleiler, it fits like a pea coat its lightweight, tightly woven fabric is as warm as any snow jacket I’ve ever tried. She has some newer Oakley snowboarding gear available now. These are just the essentials. You’ll also need some legit snow pants (mine are nearly a decade old from North Face and still warm as ever). I would also recommend having a few hand surgeons in mind if you don’t wear wrist supports. I know of so many people who have sprained or broken their wrists from falling whilst boarding. Anyway, moving on. I also use toe warmer packets inside my Burton boots. I find these help on open-air chair lifts. I can go into more specifics on warm snowboarding gear for the ladies in another detailed post but I tried to hit on the major expenses here. Cool Christmas gift ideas for girl snowboarders are sometimes hard to find or even think of. Here is a roundup of some snowboard gifts I would love and would be perfect for any snowboarder, particularly newbies who are looking to get some of the necessary gear and softgoods. Making sure you can get the best beginner snowboard is important if you want them to develop quickly as snowboarders. Roxy Hooded Snowboarding Jacket – Roxy is such an inspiring brand for women, particularly adventurous girls. Love this white and silver snowboarding jacket. Civil Gray Beanie – The perfect beanie to add some style (and definitely a confidence booster)! Volcom Stone Spike Stomp Pad – I haven’t had a stomp pad until this season but I so wish I had gotten one sooner. They’re so helpful when maneuvering off a chair lift or something. 2014 Burton Chloe Speed Dial Snowboard Boot – The dial snowboard boots make it so much easier to slip in and out of your boots. The speed dial boots are also really easy to tighten as needed during a long trail. Dakine Snowboard Bag – Probably not necessary if you’re only a beginner, but if you have a nice board and travel to different mountains frequently, investing in a quality bag to transport and protect your board and gear is rewarding in the long run. Heated Glove Liners – Every skier and snowboarders dream! Hope I helped provide some snowboarding gift ideas for the ladies in your life this holiday season!